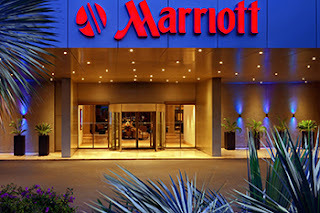 In Marriott’s January 4, 2019 press release, the company updated their assessment of the number of guests whose passport numbers and payment card numbers were involved in the Starwood reservations database security incident announced on November 30, 2018. Instead of the 500 million potentially involved guests previously estimated, Marriott now believes less than 383 million records were actually involved in the incident. The company attributes the lower estimate to repeat guests, though Marriott is unable to quantify the lower number due to the nature of the data in the database. 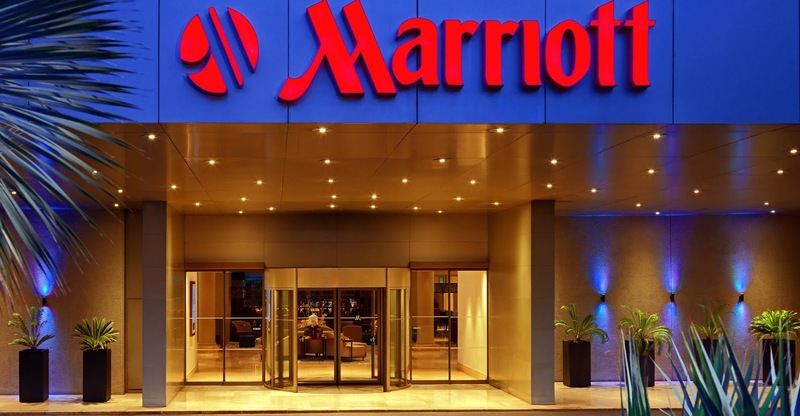 Additionally, Marriott now believes that around 5.25 million unencrypted passport numbers were included in the data breach. There were 20.3 million more encrypted passport numbers and 8.6 million passport cards - also encrypted. The company did not release details of why the 5.25 million passport numbers were left unprotected. 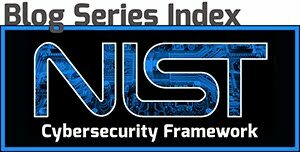 Bottom Line: Tailor your data protection strategies based on the types of data you have.